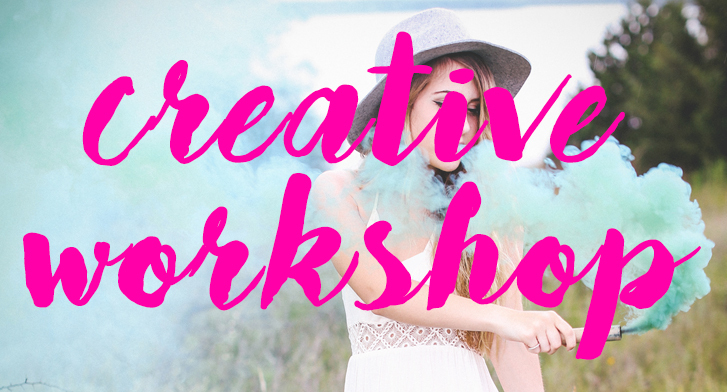 Join us for a workshop on creative expression! We will have 4 different areas of creativity: Producers, Performers, Inventors, and Cultivators. These four groups represent a variety of different creative interests. Our hope is to provide you with a space to be inspired, learn some techniques, and connect with other creatives! Are you interested in Photography, Videography, or Creative Writing such as short stories, fiction, or nonfiction? This is the area for you! We are so excited for this group! Singers/Songwriters, Spoken Word Artists, and Poets are all welcome to join us! Dancers, Dramatists, Mimes, and Thespians are all included in this group! This is a group for the leaders! Parents, pastors, coaches, the list goes on! Join us as we discuss building a foundation of creativity in your local church and or team.